Happy Monday, readers, and welcome to an all-new AniWeekly! It’s definitely been a minute, for sure, as we’ve been busy bringing you every last bit of our Anime Expo coverage! (Editor’s Note: Yes, it takes that long!) That said, though, a lot has happened in the past week alone, with two new Fate/Grand Order anime shows, not to mention more details on Code Geass: Lelouch of the Re;surrection and Spice and Wolf VR. There’s a lot to dive into, so let’s jump right into the news that’s fit to read! And now I know how Joan of Arc felt (now I know). A trio of cast members for Ulysses: Jeanne d’Arc and the Alchemy Knights were revealed, along with a new key visual. The series will add Junji Majima as Alençon, Yūki Kuwahara as Batard, and Hidenori Takahashi as Xaintrailles. Rebellion, re;surrected. We got our first details on the upcoming Code Geass: Lelouch of the Re;surrection project last week. The project will be a film, which hits Japanese theaters in February 2019. Moreover, Goro Taniguchi finds himself back in the director’s chair for the project at Sunrise. 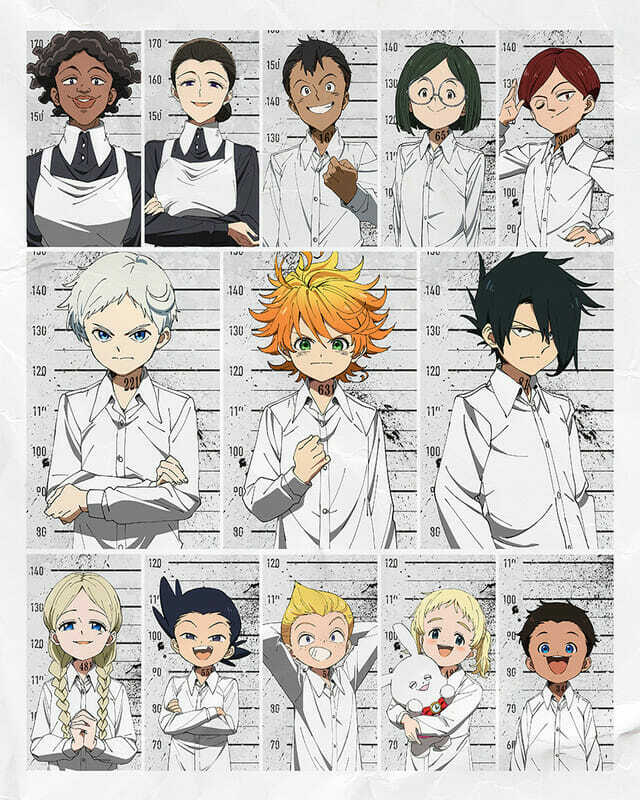 Finding Neverland may not be the best idea… A new key visual, plus the main cast and crew members for The Promised Neverland anime were officially unveiled. Elfen Lied‘s Memoru Kanbe is directing this project at Cloverworks. Back in blue, for one more round. Last week, news broke that landmark anime film Perfect Blue will get a one-night theatrical run in North America in September. They’re back~! The California Secretary of State has updated their listing for Digital Manga to Active. According to the listing, the publisher filed their Statement of Information with the Secretary of State’s office on July 23. They had previously been suspended for failing to provide said forms. Goodbye, take care, and tuturu. Funimation announced that Ashly Burch will leave her role as Mayuri in the Steins;Gate 0 English dub. The publisher cites personal and time constraints as the primary indicator for her departure. I hear your footsteps comin’ around hauntin’ me! A new trailer and key visual for the 2019 City Hunter movie were shown off, offering a first look at this classic revival. Get hype, fans of the original, because Saeko and Umibozu are back! This space adventure is over. Right Stuf announced that their license for classic anime Space Adventure Cobra is expiring. The series will go out of print, and it will be pulled from streaming services at the end of this month. It’s a circus, with demons! …so it’s just a circus. 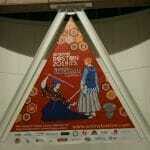 The first cast and crew, plus a visual and trailer for upcoming anime Karakuri Circus were revealed last weel. 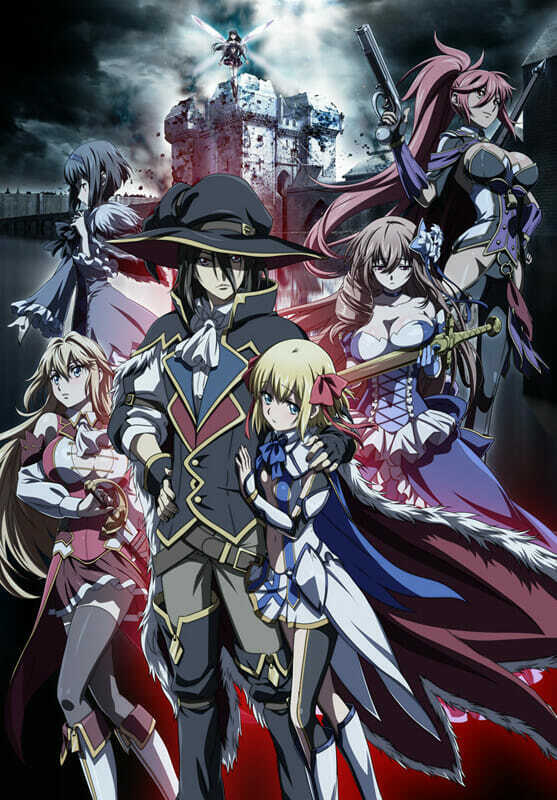 The series will feature the talents of Chihiro Ueda, Megumi Hayashibara, and Rikiya Koyama when it airs. That’s not Princess Nine. That’s not Princess Nine at all! Popular smartphone game Hachigatsu no Cinderella Nine is getting an anime TV series. The first trailer, plus a teaser visual for the project were revealed. Gotta catch ’em all! The Pokémon Company announced that they will give upcoming film Pokémon the Movie: The Power of Us a theatrical run in the United States. Fathom Events will screen the movie on November 24, 26, and 28, as well as December 1. Ravioli, ravioli. Please don’t lewd the lolis. 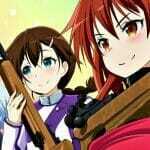 Popular image sharing site Pixiv began cracking down on lolicon content on their platform. Artists are reporting that their images are forced into private status, in addition to receiving takedown notices from the platform. No gacha attached to this one. Last week, news broke that Fate/Grand Order will get an anime TV series and two movies. 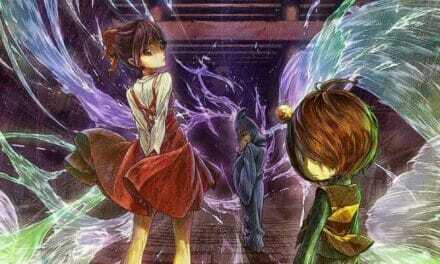 Both projects will adapt popular arcs from the smartphone game. 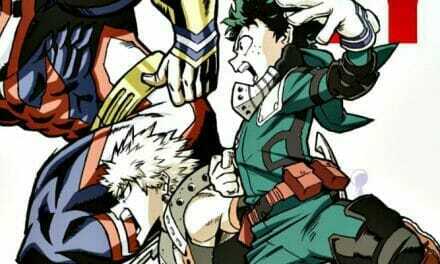 The films will be produced by Production I.G., while CloverWorks will tackle the TV series. Tiny tactics return! Frame Arms Girl is coming back. The 2017 anime will get a feature film sequel… er… at some point. A meeting of the legends. Production I.G. USA president Maki Terashima-Furuta revealed that the upcoming Ghost in the Shell anime project will receive two seasons, which will run for twelve episodes each. Season 1 will be helmed by Kenji Kodama, while season 2 will be directed by Shinji Aramaki. Protip: wolves are amazing business people. 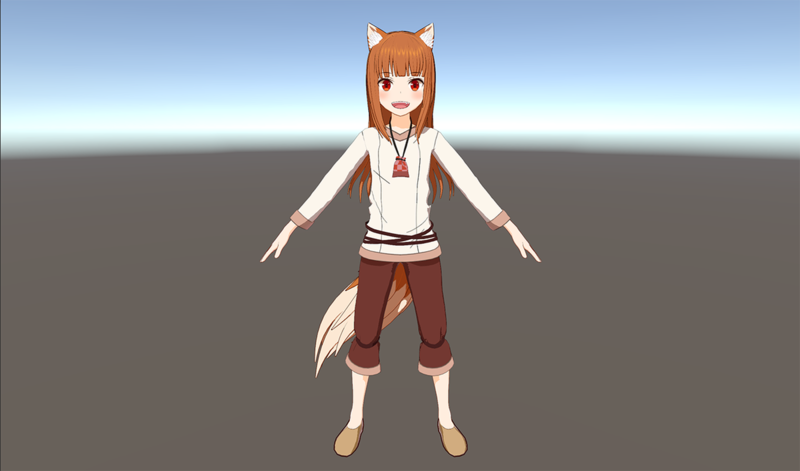 Spice and Wolf 3D developer Spicytails updated with a preview of the 3D model for Holo. A short video, plus several stills were shown off. Let me check the index… Over the weekend, news broke that A Certain Magical Index III will hit Japanese TV on October 5. Hey, Digimon, hey Digimon… in the future! During a fan event, news broke that the new Digimon anime project will be a movie. 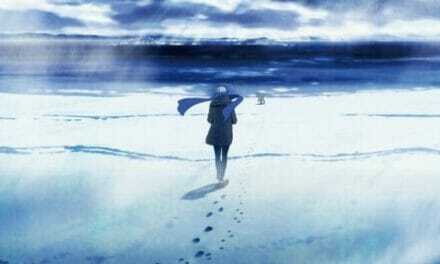 The project will place the main cast into the future, with Taichi being in his 20s. Cute penguins doing cute things. Yukiko Natsume’s Okoshiyasu, Chitose-chan manga will get an anime TV series. The show, which airs in October, will be directed by Bananya director Kyō Yatate. Got Anime? The folks at Yatta-tachi compiled a list of fourteen free (and legal!) 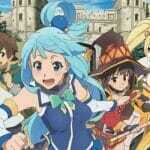 anime sites, listing out their price points, regions, and numbers of titles available. It’s a handy resource for those who aren’t sure of where to go to get their fix beyond the usual trinity of Crunchyroll, Amazon, and Netflix. Running in the ’90s, I mean… 2000s? Manga Therapy published a thoughtful write-up of their experiences the at US premiere for the live-action Bleach movie. They discuss their experiences during the time of the show, as well as way time has flavored their experiences at this new start for a classic property. Speaking out for justice. 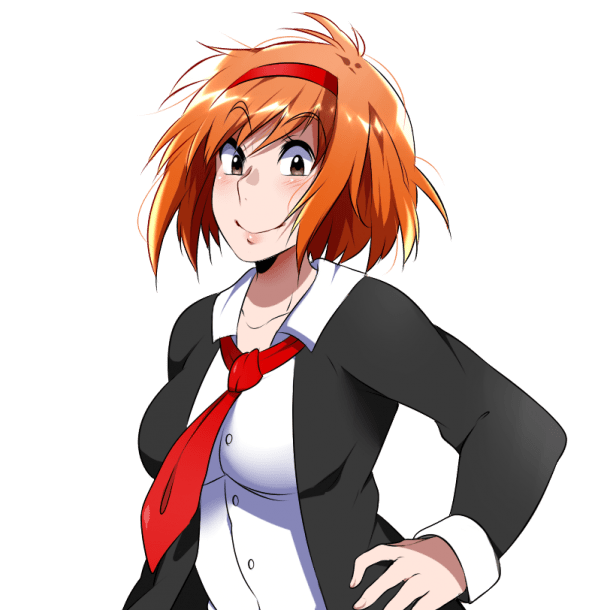 Lynzee Loveridge at Anime News Network published a painstakingly-researched article on recent incindiary comments by Japanese politician Mio Sugita. For those unfamiliar with the situation, Sugita published an article with Shinchō 45. In the piece, she argued that LGBT individuals are “unproductive” due to the fact that they have children, and questioned whether they deserved support from social programs, before going on national TV to dismiss issues like LGBT suicides entirely. Loveridge’s article chronicles the event, plus the reaction from the LGBT community in the days that followed. Sailor! Sailor Moon! Have you ever seen that old teaser for the western Sailor Moon TV series? Kotaku’s Cecilia D’Anastasio tracked down the source, to see if they could find the long-lost pilot. While she didn’t find the tape, she uncovered a truly fascinating tale behind the film itself. In keeping with the Kotaku article, it seems fitting that we give you a look at the US teaser for Toon Makers’ Sailor Moon adaptation. Be ready for cheesy effects, rough animation, and a sequence that’s more Blossom than it is Sailor Moon. For just $1 a month, you can help Anime Herald grow into the biggest and best destination for all things anime related. Don’t think it’s just a donation, though! Backers get a number of perks, including behind-the-scenes articles, Director’s Cut versions of classic content, early podcast access, and more!